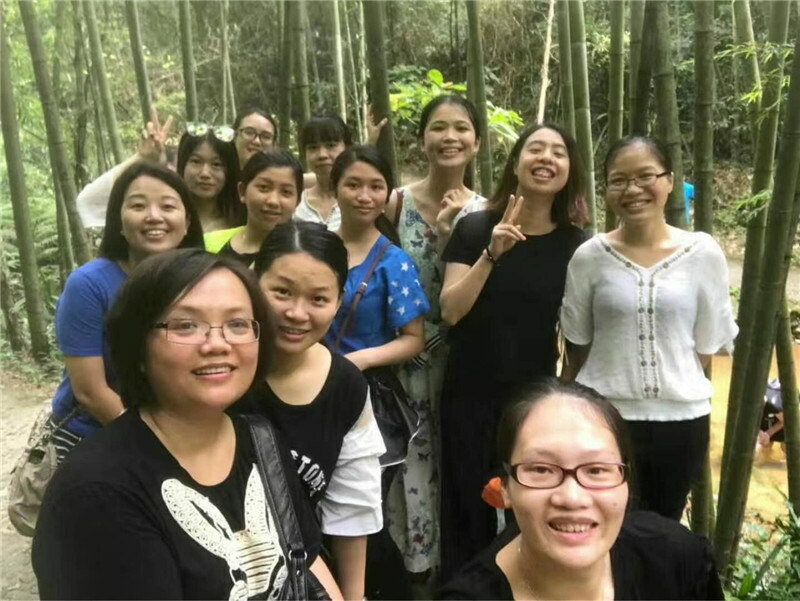 Beidi Gifts organized an annual outdoor activity to help colleague to release pressure from working and life in June 2017. 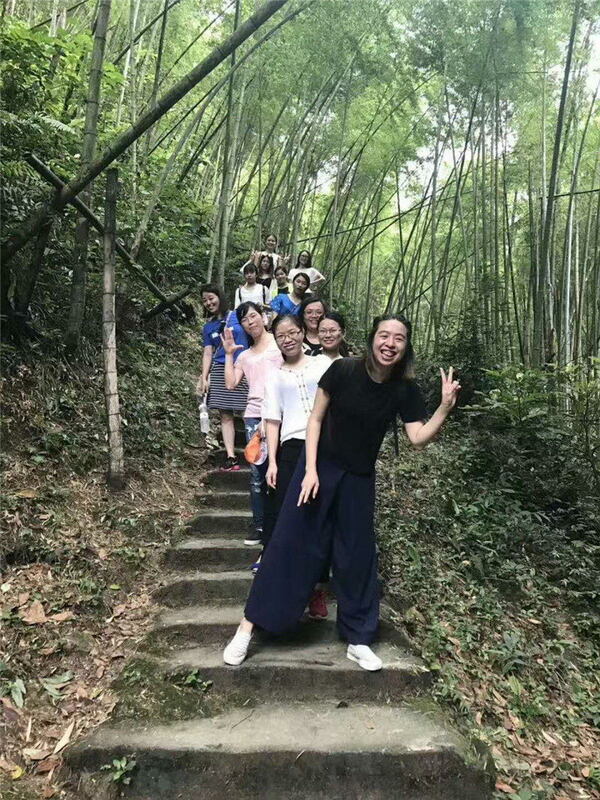 Everyone had a wonderful moment on Baojing Palace. 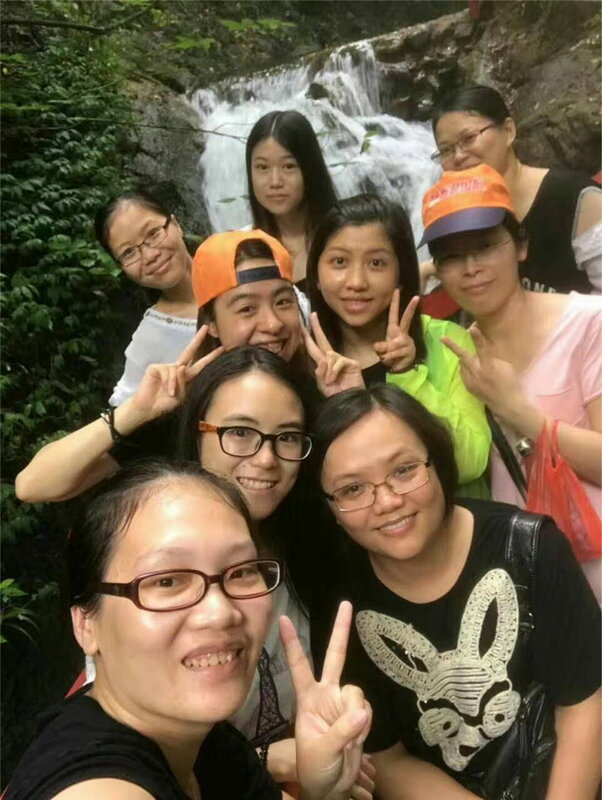 Employees enjoy sunshine, swiming, and BBQ activities. 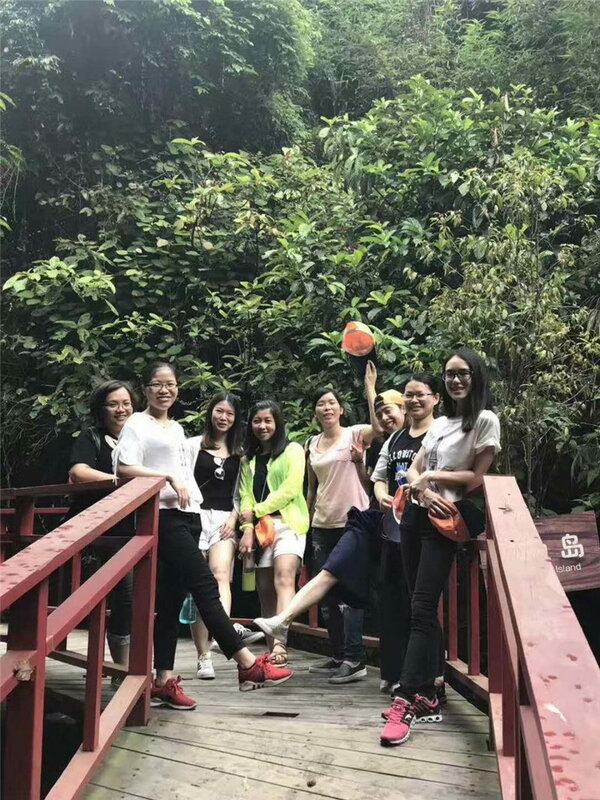 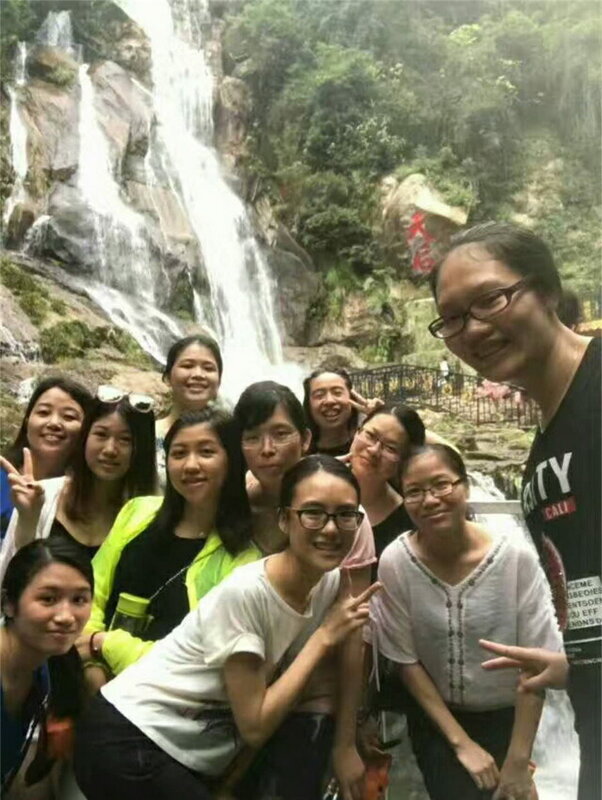 From this trip, employees not only deepened their friendship but also enhanced the company's cohesiveness and centripetal force.